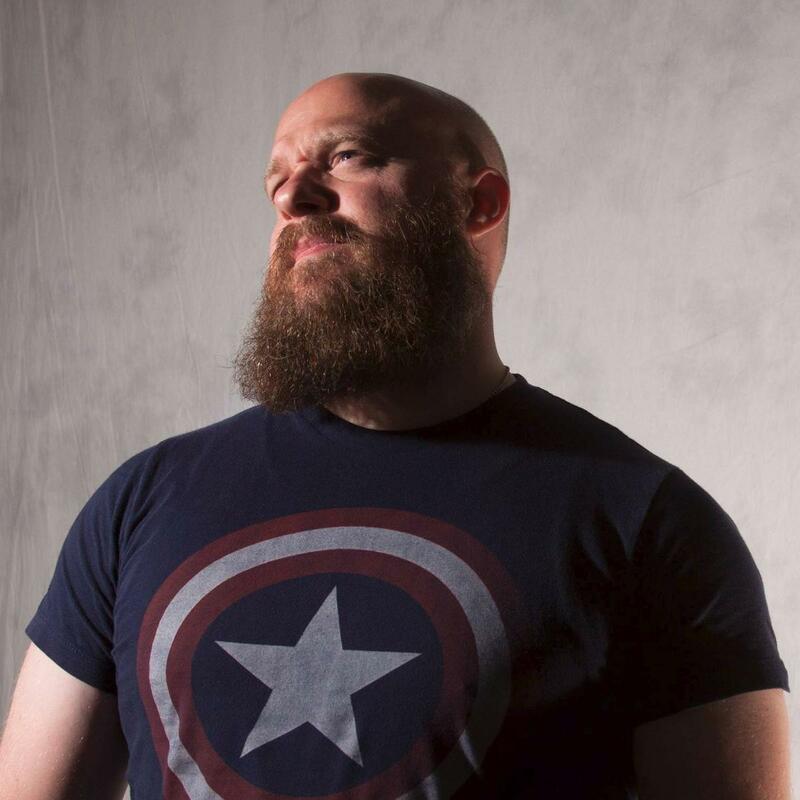 Sean Owen Roberson served in US Air Force military intelligence – where he earned lots of cool medals and qualified as an M-16 marksman – and recently earned a bachelor’s degree in game design and production from the University of Texas at Dallas. Sean has been avidly playing tabletop roleplaying games and wargames since the early ’90s and has the dubious distinction of having managed both a Games Workshop store and a GameStop in years past. He has written adventures for Warhammer 40,000 Roleplay: Wrath & Glory and is the line editor of the Rifts® for Savage Worlds line of products for Pinnacle Entertainment Group, and was the primary writer of the upcoming Empires of Humanity book.